Blended with the silkiness of red rooibos , the Rooibos Bourbon Tea also contain the real vanilla, which offers a creamy vanilla flavor. 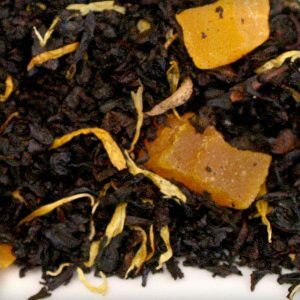 Have you ever thought about the existence of a perfect alternative for black tea without the caffeine but with the necessary flavour and taste? You will be surprised to know that there is such a tea which is caffeine free and is an excellent nutritional supplement to the body. 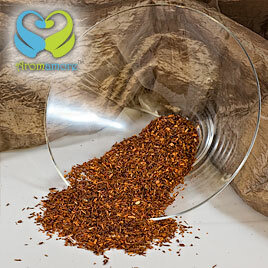 The Rooibos or the African Red-bush tea is what we are talking about here. The tea possesses a sweet and nutty flavour and is normally red in color. 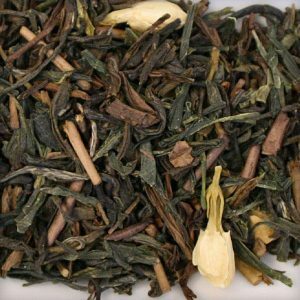 The tea unlike the black and green tea is prepared from the leaves of the Aspalathus linearis plant that is grown excessively in the South African highlands. The traditional variety of the tea is prepared by oxidation and in recent times, a non-oxidised variety is also available in markets known as the green Rooibos Tea. 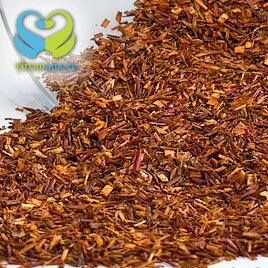 The recent food markets have also introduced Rooibos tea that is flavoured with mint, chocolate or chamomile. 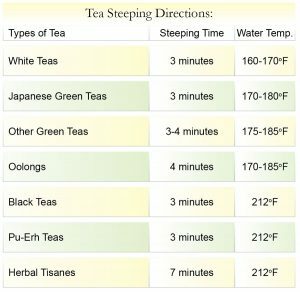 These teas are a rich source of anti-oxidants and Vitamin C. Due to its high mineral contents, they are almost considered as nutritional supplements. 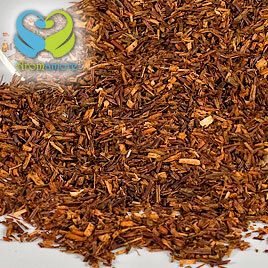 A single standard cup of Rooibos is said to contain considerable quantities of Zinc, Manganese, Magnesium, Copper, Iron, Potassium, Calcium, Fluoride and Alpha-hydroxy in it. 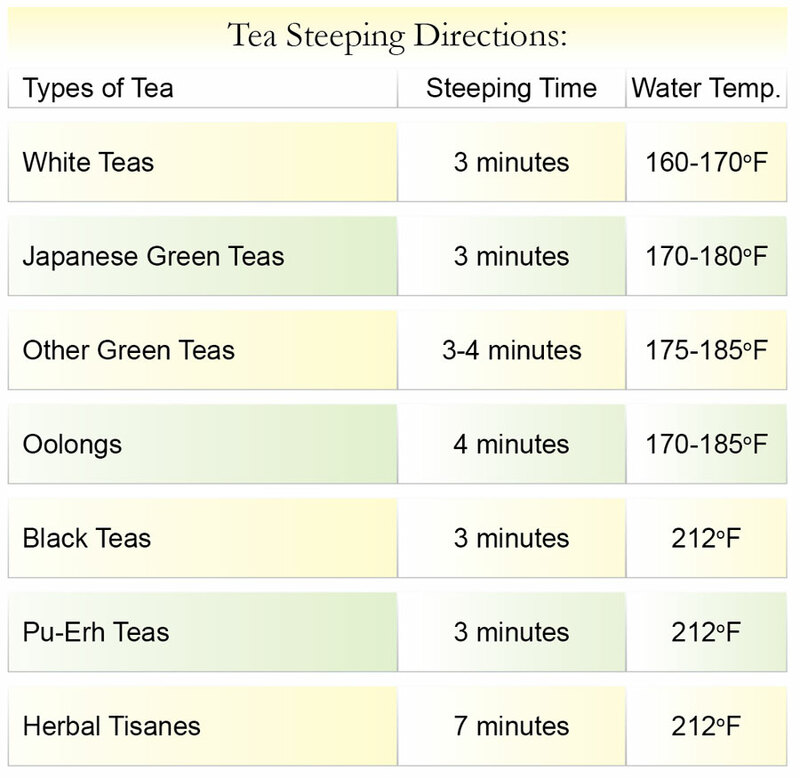 I have been a tea drinker for many years now. I like teas in any form that is hot or iced. However, I came across this tea and decided to give it a try. Ever since, I have been enjoying this tea and all I want during the relaxation time of the day is a cup of Rooibos bourbon tea. 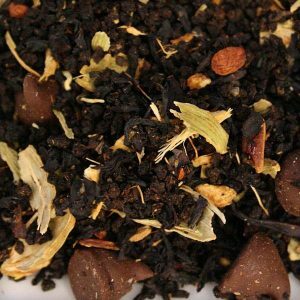 The combination of almond and vanilla make the tea a sweet option for the tea lovers. 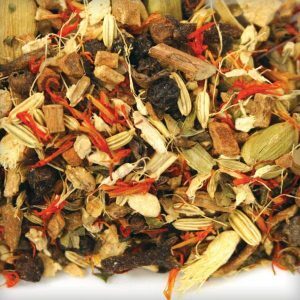 You would also experience a tinge of spice in it for which many people wouldn’t mind at all. I don’t like spicy teas, however, this tea makes up for that with the presence of sweetness in it.